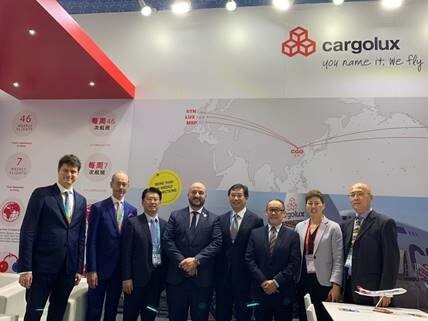 Luxembourg Deputy Prime Minister, Minister of the Economy, Etienne Schneider, visited China on the occasion of the first edition of the China International Import Exhibition, held in Shanghai from November 5th to 10th. In Beijing, Luxembourg Minister of Finance, Pierre Gramegna had a bilateral meeting with his Chinese counterpart, Liu Kun. They discussed the macroeconomic situation and the risks associated with the recent rise in protectionism and trade tariffs. 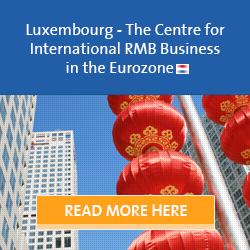 Pierre Gramegna underlined the high degree of openness of the Luxembourg’s economy, as well as the country’s support for the “belt and road” initiative launched by the Chinese government. He has been a strong advocate for strengthening multilateralism, including the World Trade Organization (WTO), as well as a broader opening of the Chinese market. 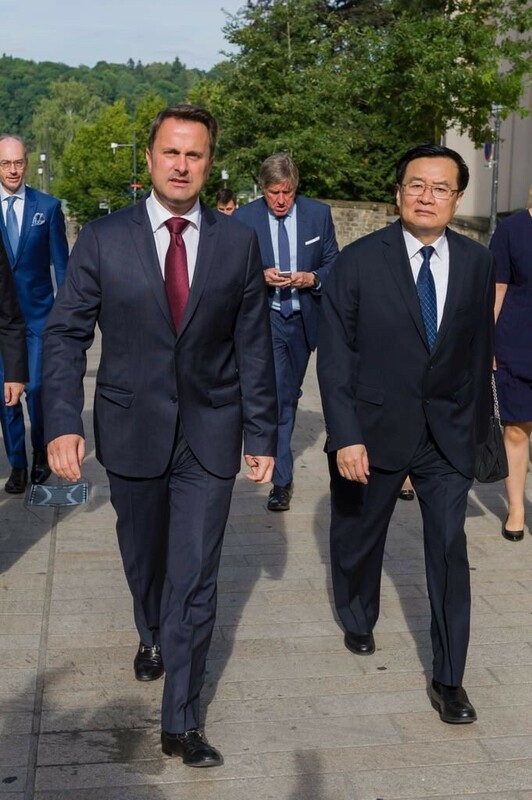 Mr. Wang Guosheng, Secretary General of the Communist Party (of China) of Henan Province, paid a working visit to Luxembourg from 9 to 11 July 2018. 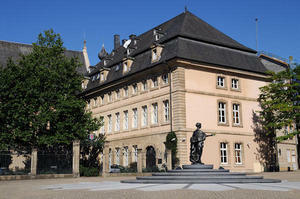 Tous les Luxembourgeois inscrits sur les listes électorales élisent tous les 5 ans au suffrage universel direct les 60 membres de la Chambre des députés. 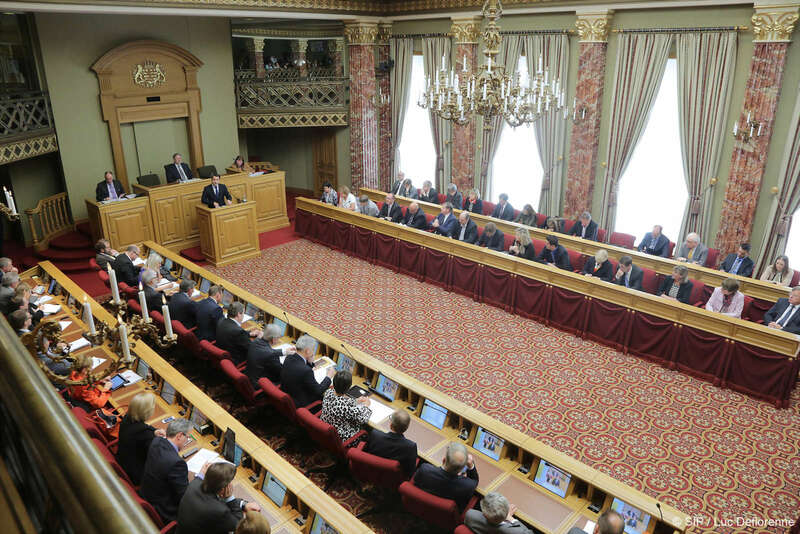 Cette Chambre compose le Parlement national dans le système monocaméral luxembourgeois. 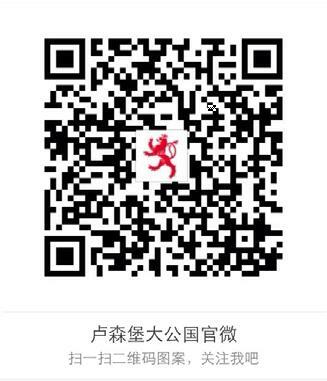 Le Consulat du Luxembourg à Shanghai souhaite recruter un nouveau Consul (poste à pourvoir à partir de septembre 2018) qui reportera directement au Consul General. 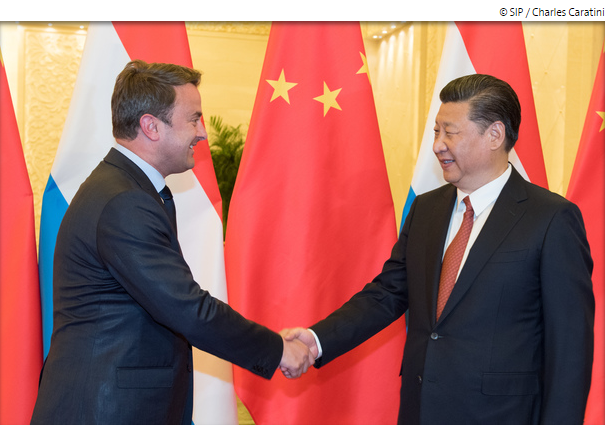 At the invitation of the Prime Minister of the People's Republic of China Li Keqiang, Prime Minister and Minister of State Xavier Bettel paid an official visit to the People's Republic of China from 11 to 14 June 2017. He was accompanied by the Minister of Sustainable Development and Infrastructures, François Bausch, and Finance Minister Pierre Gramegna. The Luxembourg delegation visited Beijing on June 11, 12 and 14 and Zhengzhou, the capital of Henan Province, on June 13, 2017.